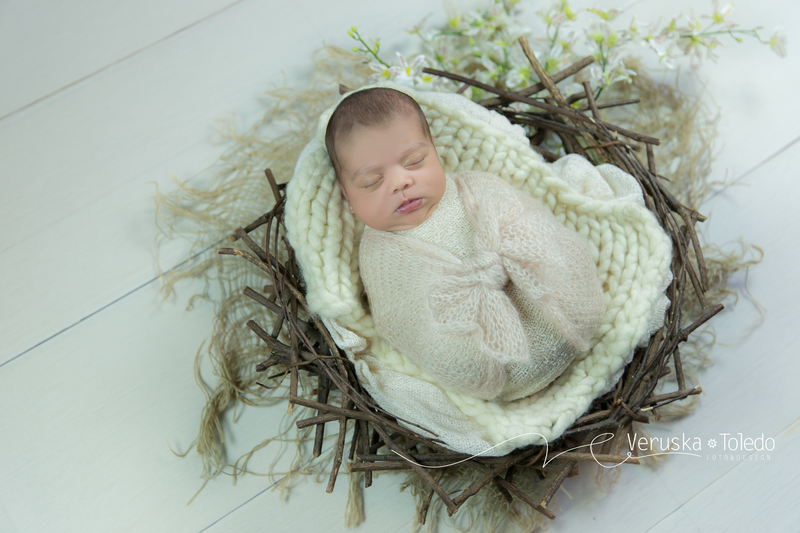 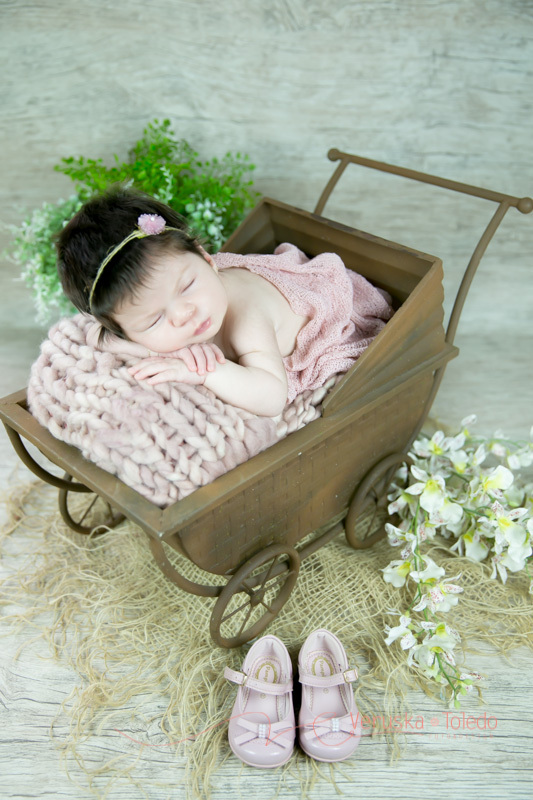 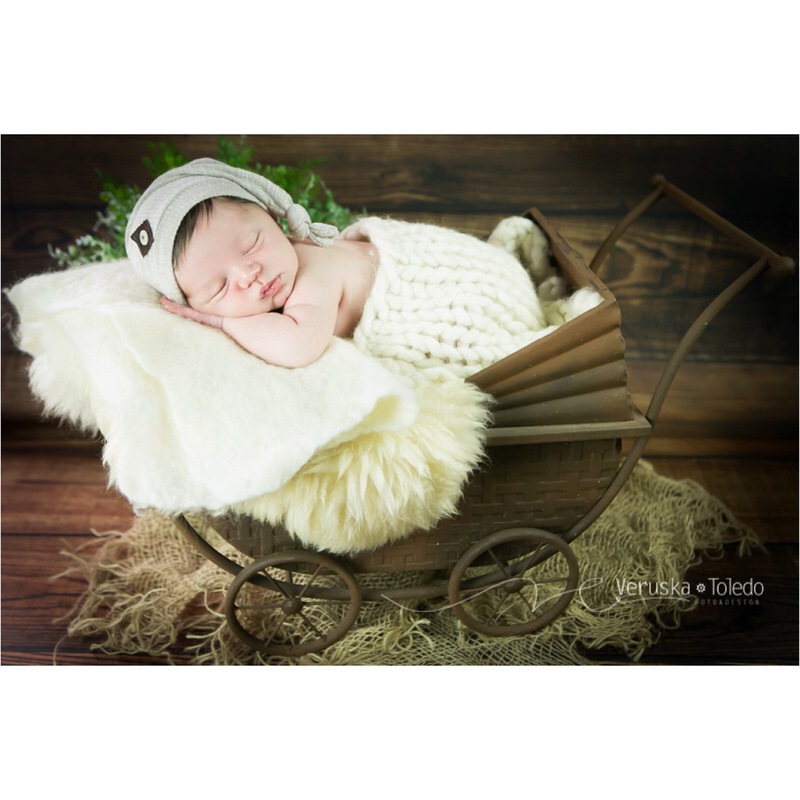 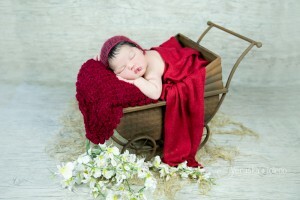 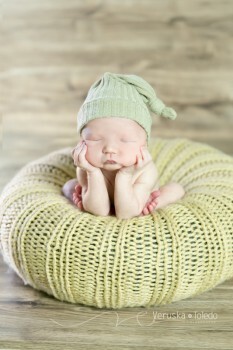 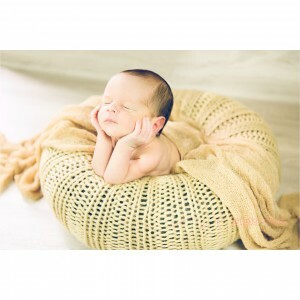 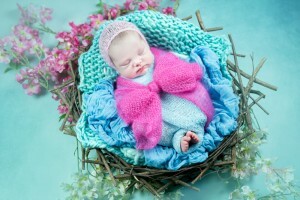 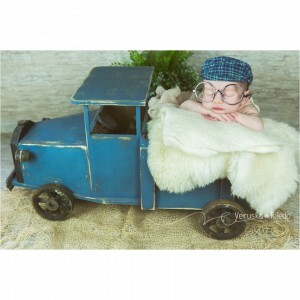 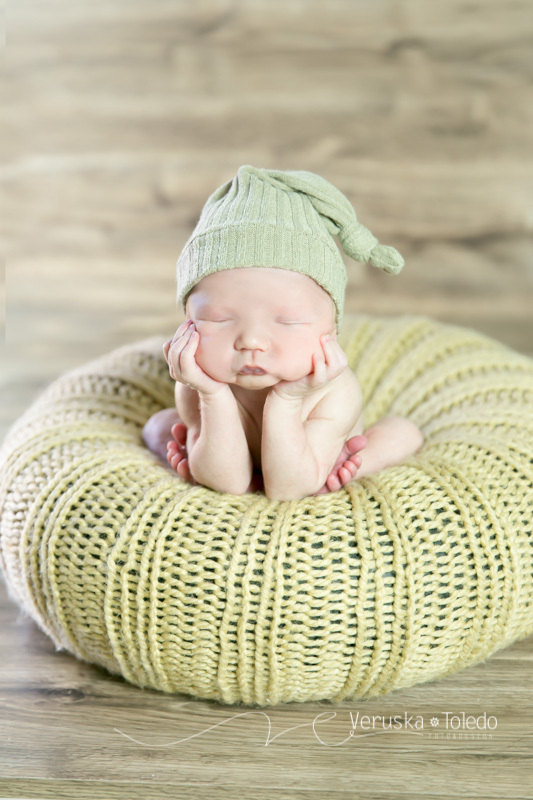 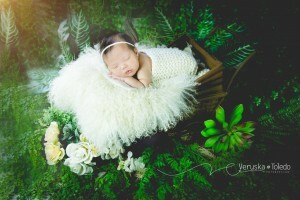 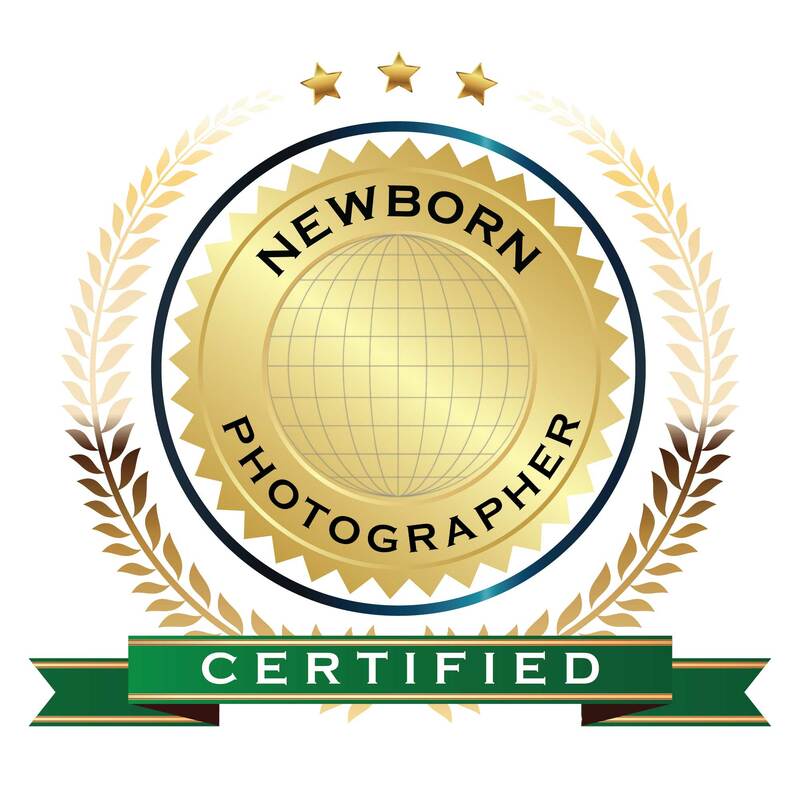 Veruska Toledo is a photographer specialized in newborn, pregnancy and family photos. The studio has over 50 scenarios. 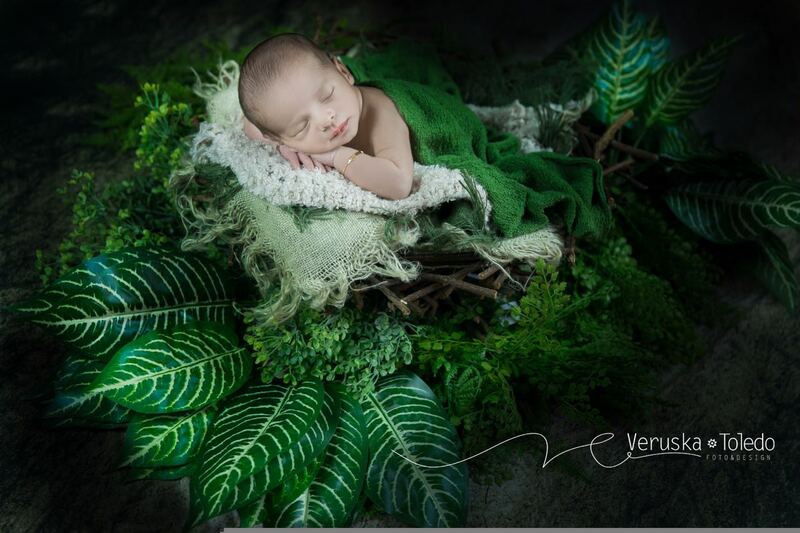 Studio located in Goiânia, Goyaz, Brazil.